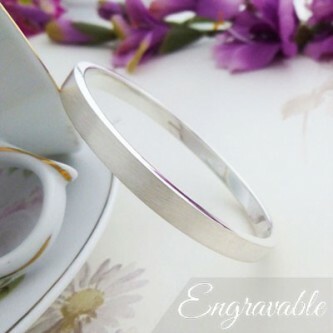 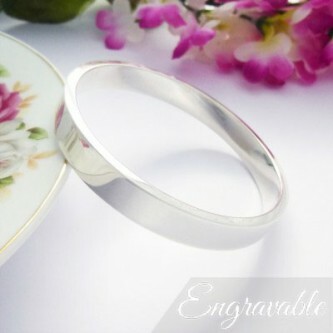 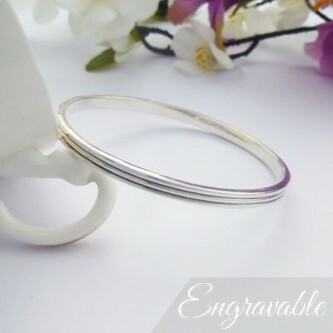 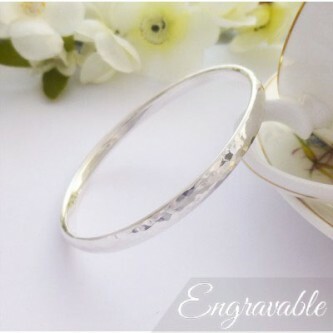 A lovely, contemporary solid 925 sterling silver bangle which can be engraved on the interior. 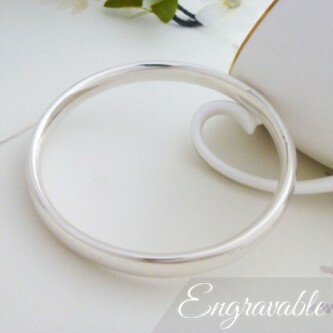 Stylish, curvy and absolutely gorgeous, we adore this solid sterling 925 silver bangle! 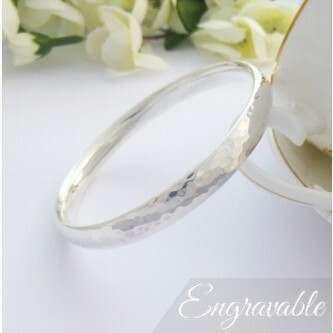 The popular Isla Large bangle is solid, chunky and beautiful, suitable for large sized wrists and engraving. 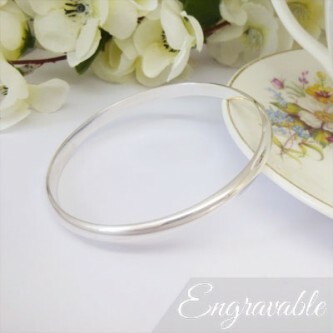 The Isla is a bangle perfect for engraving your personal message on the interior or exterior of this gorgeous solid silver bangle. 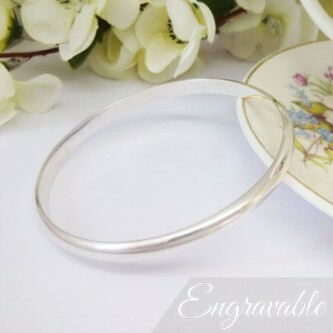 Modern, chic and glamorous the Elsa Bangle has been handmade in the UK, stunning!